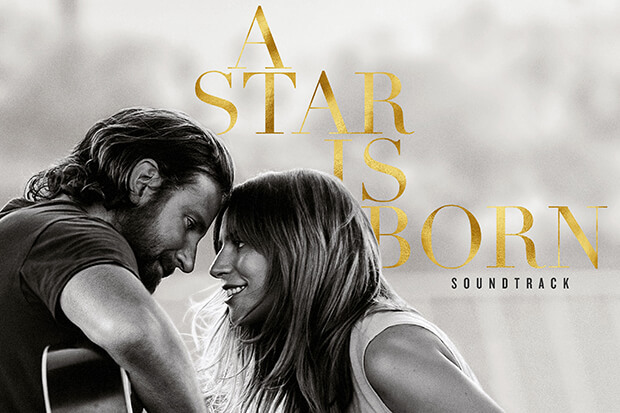 The tracklist for the A Star Is Born soundtrack arrived today (August 30) and it boasts a whopping 34 tracks comprised of cover versions, classics, dialogue from the movie and 14 new songs from Lady Gaga. (There are two versions of “I’ll Never Love Again,” but it still counts). And apart from a cover of “La Vie En Rose” and a duet with Bradley Cooper called “Diggin’ My Grave,” she wrote or co-wrote them all. In fact, she also had a hand in penning many of her co-stars songs. The songwriting credits also reveal Mother Monster’s collaborators are they are mouthwateringly eclectic. Mark Ronson had a hand in creating “Shallow,” for example, while legendary country songsmith Lori McKenna co-wrote “Always Remember Us This Way.” They are not the only familiar names. DJ White Shadow co-produced five tracks, Julia Michaels and Justin Tranter co-wrote “Heal Me” and Diane Warren returns for “Why Did You Do That?” See the full tracklist below. The album drops October 5, the same day the movie arrives in theaters. Are you excited for the movie and album? Let us know below, or by hitting us up on Facebook and Twitter!